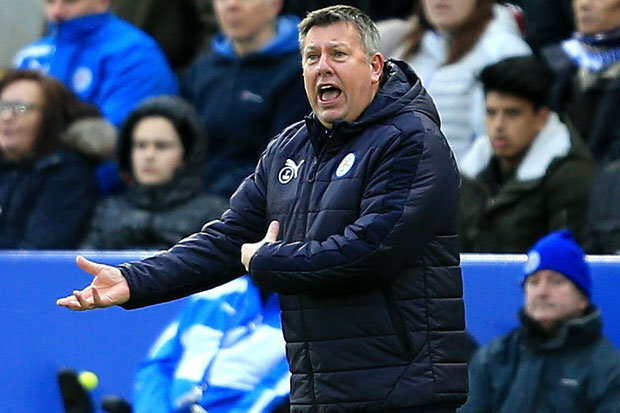 CRAIG SHAKESPEARE has agreed to take charge at Leicester until the end of the season. 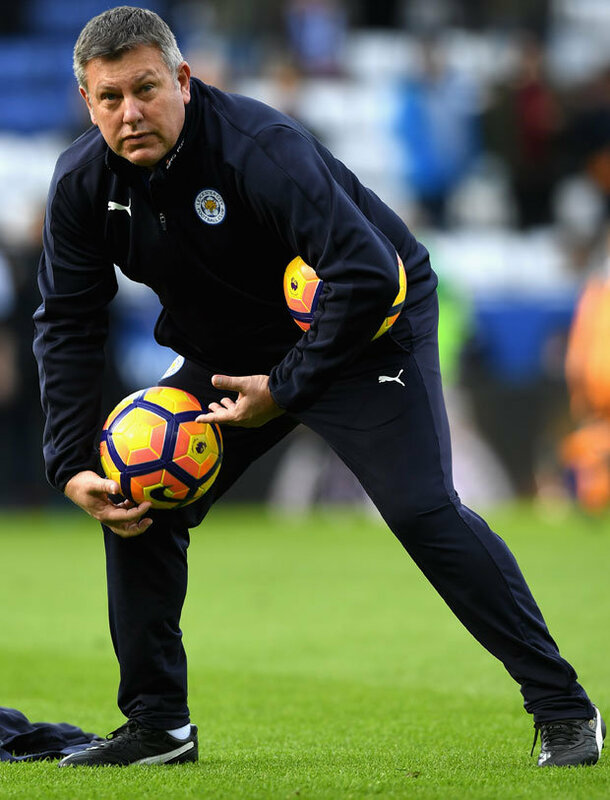 The 53-year-old was offered the interim role as successor to title-winning boss Claudio Ranieri. Ranieri was controversially sacked two weeks ago after appearing to lose the confidence of the dressing room. Subsequently, Leicester’s Thai owners have decided that Shakespeare is the man for the job at least in the short term. He now has the opportunity to press his claims to take charge on a permanent basis and land a bumper new deal in the summer. 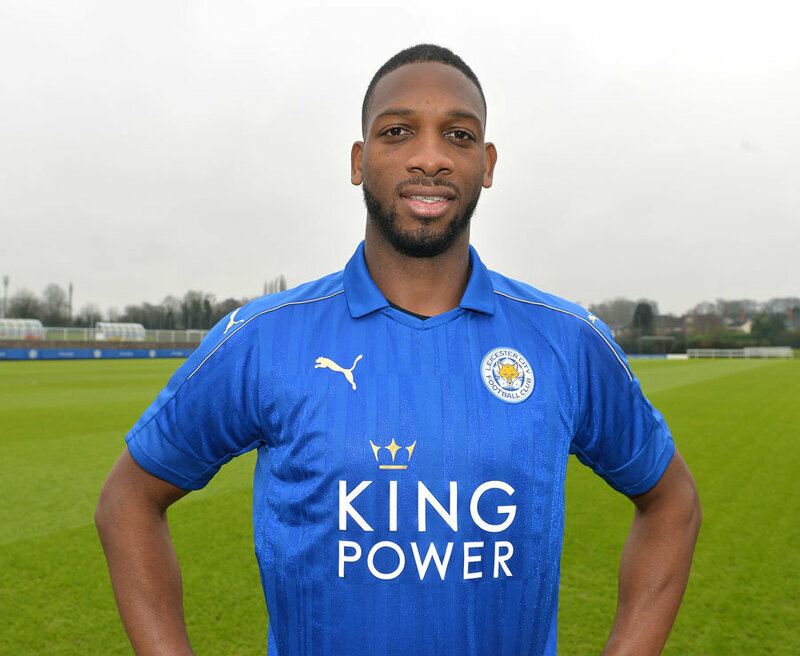 Shakespeare has already impressed the club’s power brokers with the way he’s handled things since the messy departure of the popularRanieri.He started with an impressive 3-1 win over Liverpool and then clinched a crucial victory over fellow strugglers Hull to help ease their relegation anxieties. He’s just overseen a warm weather training break in Dubai which was organised in a bid to refresh the players for the fight to jump clear of relegation. They returned on Thursday and Shakespeare’s representatives have been in talks with the club over the past couple of days. Shakespeare’s first job after agreeing the take the reins when he will front up the press conference for tomorrow night’s(TUES) Champions League last 16 clash against Sevilla. 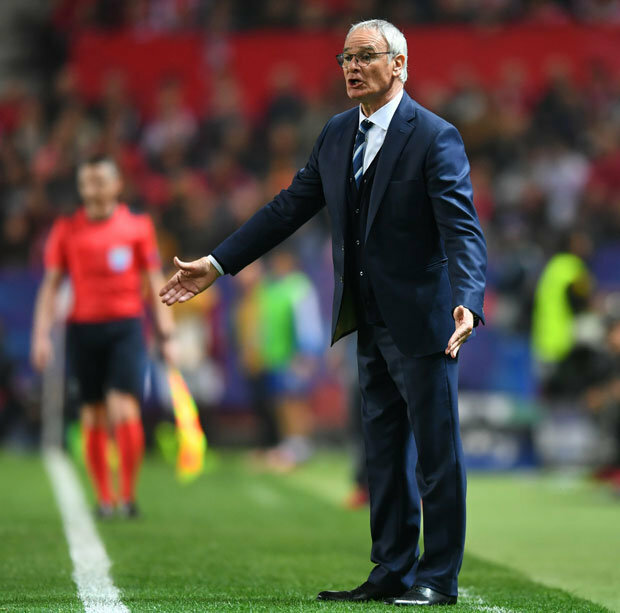 They trail the Spanish outfit 2-1 from the first leg – Ranieri’s last match in charge.He was sacked on arriving back in England, a decision which was widely criticised given the way he steered the club to the shock Premier League title win last season. Shakespeare was the sensible choice as he enjoys the trust of the players and has widespread support amongst the fans. In a poll conducted by the city’s evening newspaper – The Leicester Mercury – Shakespeare won 92 per cent of the 13,000 fans who voted in an online poll. Vice chairman Aiyawatt Srivaddhanaprabha said: “Craig’s skills as a coach and the high regard in which he is held by everyone the Club were well known to us. “We always knew the team would be in good hands when we asked him to take charge a fortnight ago.